Many common email scams shift into overdrive during the holidays, including fake package alert emails. 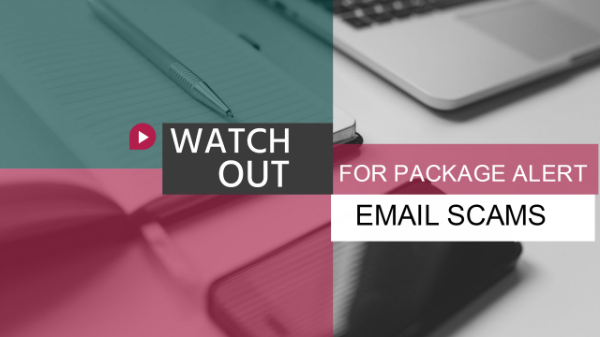 Since you’re probably shopping for gifts online this holiday season, you’ll likely pay extra attention to any shipping alert emails you receive. Criminals take advantage of this tendency, sending out millions of phony emails claiming to be from big retailers like Amazon or major shipping companies like the U.S. Postal Service, FedEx or UPS. The subject line in the email says something along the lines of “problem with your package delivery.” The message asks you to click a link or download an attached form to resolve a problem with your package or arrange pickup or delivery. If you click the link or open the attachment, you risk contaminating your computer with malware or ransomware that can give criminals access to your money and private information. Or, the link might simply ask you for personal information such as a website password, date of birth or Social Security number. 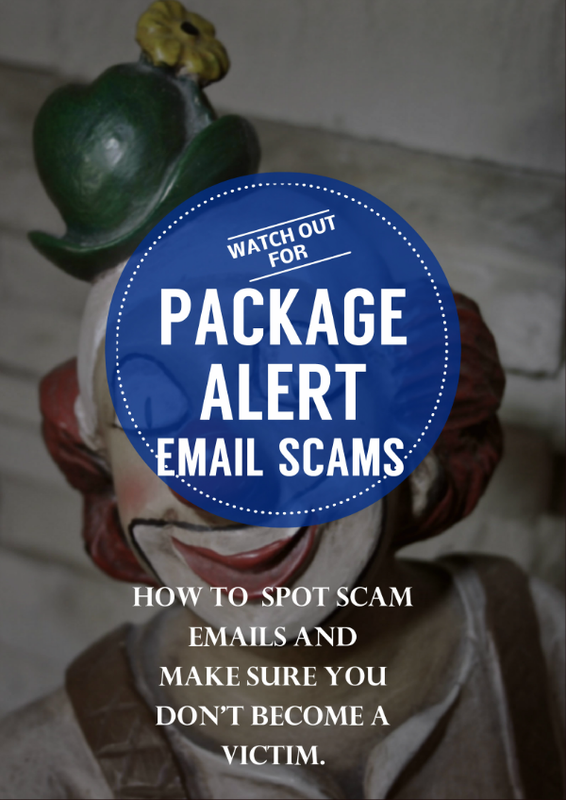 Here’s how you can avoid falling prey to this type of scam. Ignore emails about supposed orders you don’t remember placing. Don’t click on links in emails unless you are 100 percent sure they’re legitimate. The safest bet is to never click on links in emails at all. Scam emails often contain typos and errors in spelling and grammar. These are red flags that an email isn’t legitimate. If you have concerns about a real order you placed, visit that company’s actual website and contact them using the official email or phone number available on that website. Don’t count on anti-malware software to protect you. The best protection against malware sits between the keyboard and chair. Your diligence is key to protecting against scammers and malicious software. If you believe you’ve been victimized by a scammer, contact your state’s consumer protection office or local authorities. Some state governments offer online reporting of scams. What’s the Right Age to Let Kids Watch Star Wars?